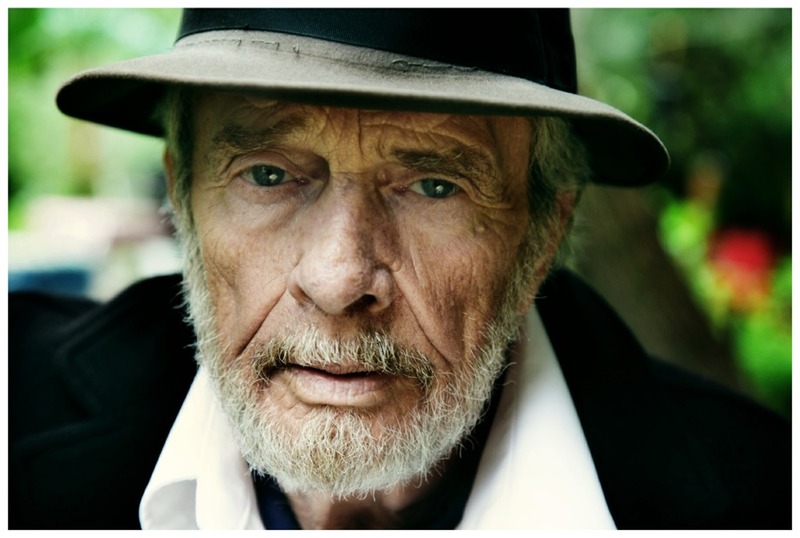 Merle Haggard’s Working In Tennessee, his second release for Vanguard Records, will drop October 4. The latest in the country icon’s already overflowing discography, the new album features Haggard’s trademark everyman poetry, family contributions and a couple of Johnny Cash gems. Working In Tennessee opens with the title track, which touches on Haggard’s struggles and relationship with Nashville, and proceeds with tales of touring with longtime backing band The Strangers and his traditionally humble take on the world. Get a free download of the title track here.